The 2020 and 2021 Collegiate Club Championships will be held at Championship Lanes in Anderson, IN! The 2020 tournament will be held March 28th and 29th while the 2021 tournament will be held March 27th and 28th. ​The Collegiate Club Championships is proud to announce that Logo Infusion will serve as the presenting sponsor once again for the 2018 and 2019 tournament. 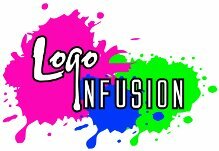 Logo Infusion, based out of Las Vegas, NV, is a producer of high quality dye-sublimated jerseys, arm sleeves, towels, shoe bags as well as other items. 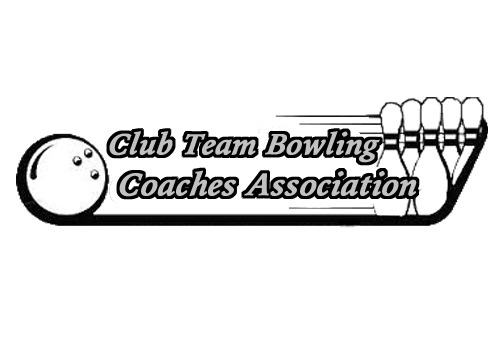 The Club Teams Bowling Coaches Association is extremely excited to continue our partnership with Logo Infusion! There are currently four national championships competed for at the college level each year: National Junior College Athletic Association (NJCAA), National Association of Intercollegiate Athletics (NAIA), National Collegiate Athletic Association (NCAA) and the USBC Intercollegiate Team Championships. This fifth national championship will provide the opportunity to crown the nations top club bowling program!